Chinese Medicine in America: Converging Ideas, People and Practices is a sweeping cultural exploration of Chinese medicine that combines ancient metaphysical concepts including yin yang, qi, and five phases with the modern practices of Chinese medicine in America, such as herbal treatments and acupuncture. 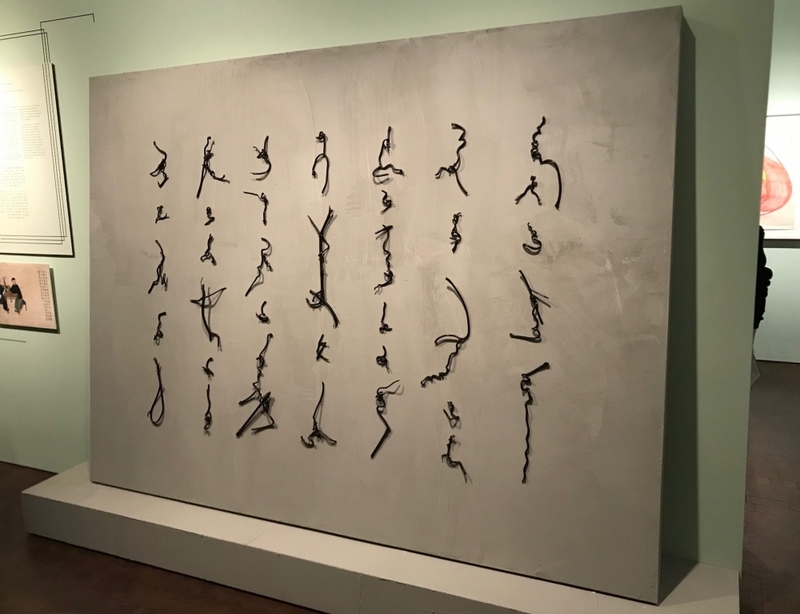 The exhibition tells a cross-cultural story of Chinese medicine and practices in America through historical medical artifacts, contemporary art, and profiles on notable figures in Chinese medicine history to create an engaging space for exploring how medicine, philosophy and history are linked. Chinese medical practices and medicines are all around us. In the mid-19th century, these “mysterious and magical” practices and concoctions arrived alongside the earliest Chinese immigrants who built the railroads and searched for gold. In the 1970s, this “alternative” medicine was best known as acupuncture. Today, aspects of Chinese medicine are becoming more integrated into healthcare practices in America. With its perceived evolution, is Chinese medicine now better understood? What underlies its mechanisms and how best are these investigated? How can it continue to benefit healthcare in America? What is its history in America?